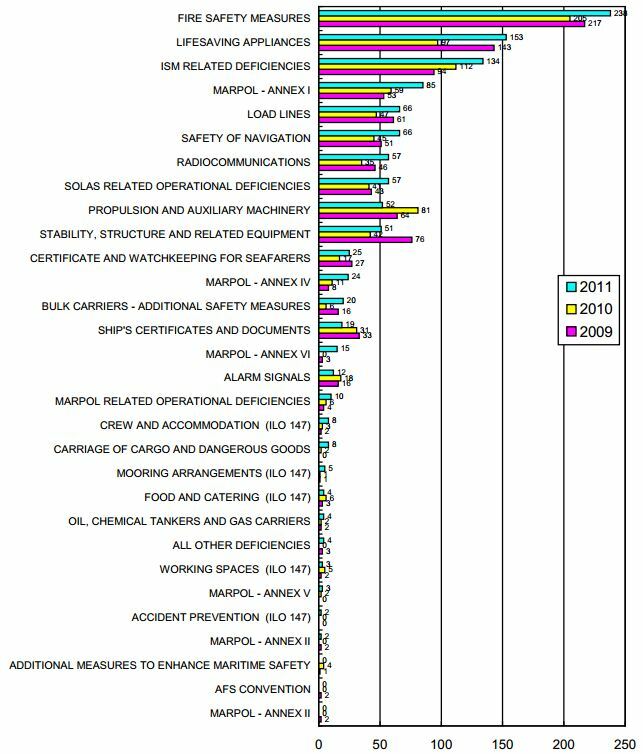 This year’s NKK annual Port State Control (PSC) report summarizes deficiencies identified by PSC inspections carried out in various countries around the world. Last year due to several new conventions or amendments such as the ISPS Code, the Bulk Carrier Safety initiative, and air pollution prevention, etc. have come into force, the extent of PSC inspections has been further increased. From January to December 2011, 431 PSC detentions were reported relating to 401 ships classed by NKK. This included cases of detention for reasons not related to class or to NKK itself. 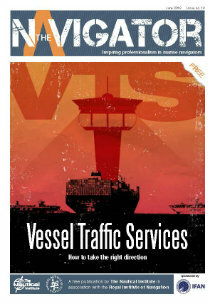 The total number of NKK-registered ships (500 GT or over) was 6,914 at the end of December 2011. Therefore, the 401 ships detained represent about 5.8% of the total number of ships in the NK fleet. In 2011, a total of 1,137 detainable deficiencies were reported relating to 431 detentions, i.e., deficiencies which were serious enough to jeopardise the ship’s seaworthiness, safety of the crew onboard, or to present an unreasonable threat of harm to the environment and therefore warranted the detention of the ship. The deficiencies are categorized as shown in the Figure below. 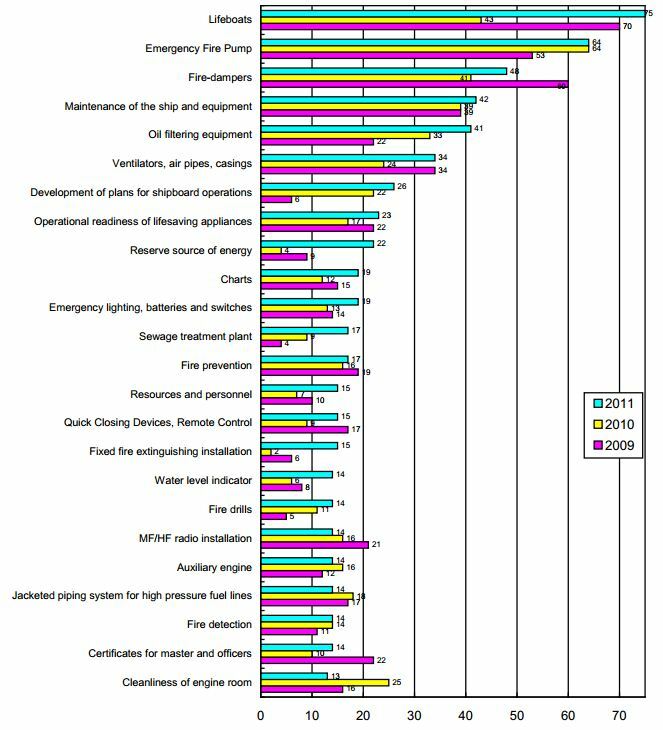 Deficiencies related to fire-fighting and life-saving appliances combined accounted for more than one-third of the total in 2011. The figure below shows those items of detainable deficiencies that were reported frequently, in conjunction with the actual detention of ships in the NK fleet. 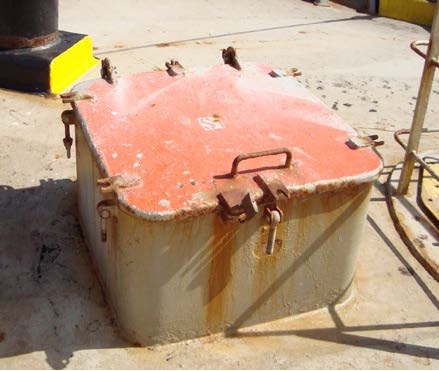 Lifeboats, emergency fire pumps, and fire-dampers continue to be the major items where most detainable deficiencies were found. 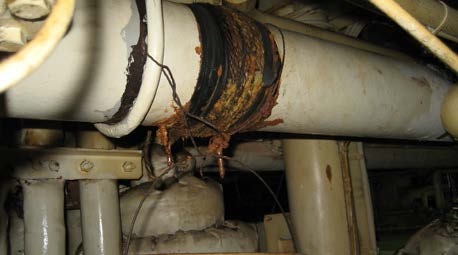 Maintenance of the ship and equipment also comprise major items noted in 2011. NKK’s report provides further information and analysis regarding statistical items that have been identified. The report can be found HERE. 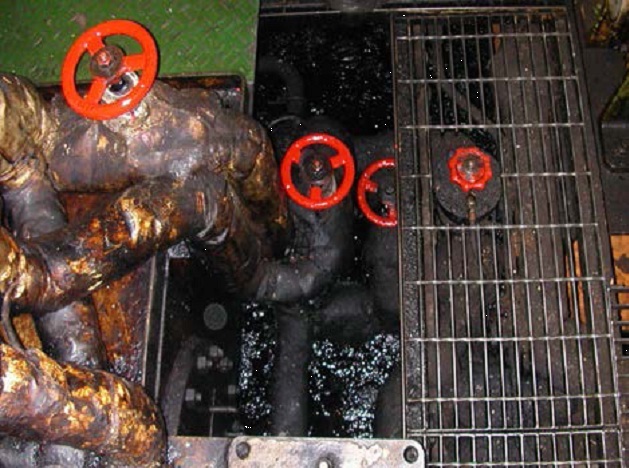 Port State Control has been found to be a very effective tool in reducing the number of substandard ships as well as improving maritime safety and pollution prevention. 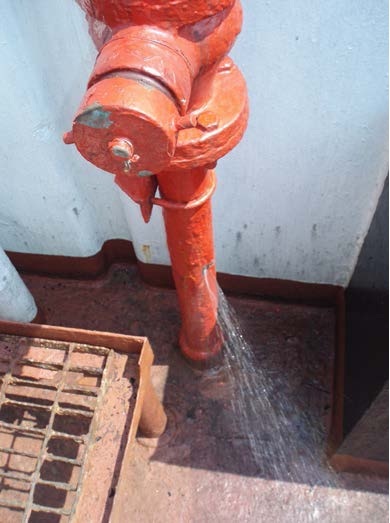 Analysis of of PSC data can further help on identifying where extra attention should be given onboard a vessel’s systems and documented procedures. 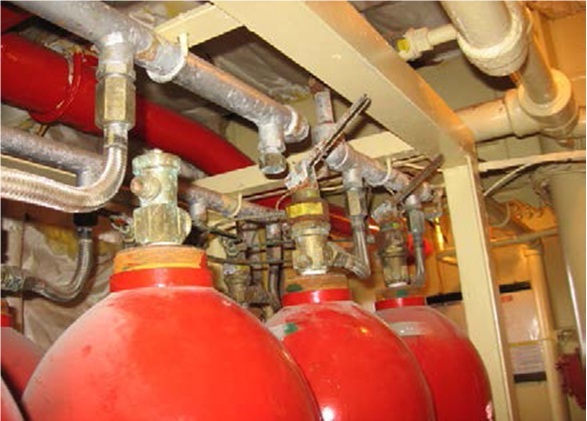 This year’s reports identifies once more that fire safety systems and life saving appliances are areas requiring constant attention in order to ensure compliance and overall safety of the vessel. 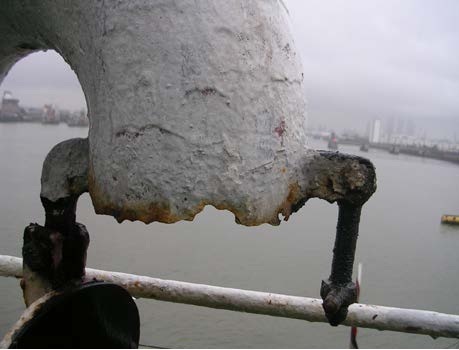 The following photos have been extracted from this year’s report and represent deficient items identified during Port State Control.